CHE has a high school program and a middle school program. The high school program consists of CHE-designed workshops that are taught over the course of a semester in each of the twenty-four high schools currently partnered with CHE. In the middle school program, CHE is working with the New Haven school district to teach the Michigan Model for Health. 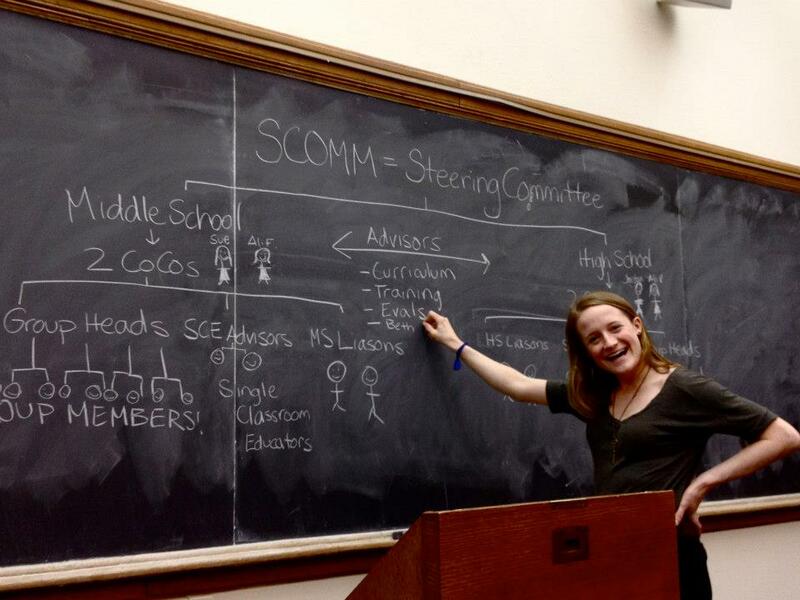 Organizationally, CHE is run by three co-coordinators (Cocos) and a Steering Committee (SCOMM). SCOMM consists of two leaders for each workshop group who specialize in one topic in the curriculum, a curriculum advisor who works with group heads to develop and modify each workshop, and a training advisor who works with CHE members to improve presentation and teaching skills. Each CHE member participates in one workshop group. The New Haven School Board's Department of Social Development works closely with CHE to ensure the accuracy and effectiveness of the curriculum.